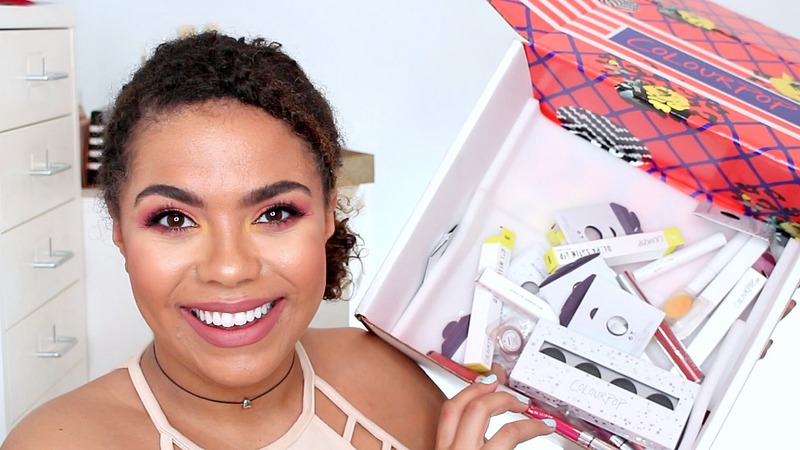 Samantha Jane: Win a Colourpop Lipstick! - Winner will be contacted via email and have 48 hours to respond. I always look forward to your reviews on different make up brands since I have a tan skin tone too. Thank you for your honest opinions on each of the products. Congratulations! Looking forward to more. Thanks for the reviews and the giveaway! Always look forward to your videos thanks for the honest reviews!